I don’t know about you, but, in the face of grim news globally, I’m determined to make this an incredible year of change and growth. I took a longer than normal time off, to pick up our youngest in Hong Kong after a semester abroad in Thailand, then vacation in Bali. I started the trip with a speech to the Hong Kong Internet of Things Association, in which I laid out my vision of radical change in corporate management and organization made possible by the IoT, away from the increasingly-obsolete hierarchical and linear forms that made perfect sense in an early 20th-century setting when data was hard to gather and share, but doesn’t when the IoT can allow instant sharing of real-time data by all who need it. But the most interesting issue came up in the following q & a, when someone asked whether Hong Kong could become a global leader in the IoT. I told them yes, and followed up with an op-ed in today’s South China Morning Post laying out the steps. I believe the same steps can help your city become an IoT leader, and that this is a case of the-more-the-merrier: the more cities become IoT leaders the quicker widespread innovation and IoT adoption will become, and the more liveable and efficient our cities — the necessary focus of global growth in this century, especially to meet the challenge of global warming — will become. So here goes! Create an IoT community.The one in Boston that I founded is now three years old, and numbers almost 2,000 members. My reason for doing it was that I’d run into many people working in the IoT here (Boston is listed as having the 4th largest concentration of IoT headquarters) but they were largely working in isolation, without a forum to bring them together. Forming an IoT network is a crucial step, because the IoT is inherently collaborative: as I’ve written many times before, “network effects” make each individual IoT device or service more valuable if they can be combined with others (for example, Apple’s HomeKit now allows someone to simply say “Siri, it’s time for bed,” and that voice command can trigger collaborative action by a variety of devices from different manufacturers, such as turning down the thermostat, locking the front door, and turning off the lights, which makes each of these IoT devices more valuable than they would be in isolation). Equally important, face-to-face contact may spark ideas that even the most talented IoT practitioner wouldn’t have thought of, huddled alone in his or her garret (or kewl cow0rking space…). An association that brings together all of your IoT practitioners will create synergistic benefits for all of them. Embrace the “smart city” vision. 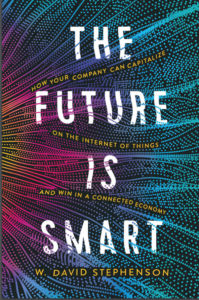 This has the biggest potential payoff for your city, whether or not it becomes a big IoT commercial hub.Traditionally, cities have been laggards in technology adoption, but that’s no longer the case, starting in 2008, when I had the extreme privilege of being a consultant to DC CTO Vivek Kundra (who later became the first US CIO, specifically because of his achievements in DC) when he launched the DC Open Data initiative and the Apps [remember, this was 2008: what the heck are these “apps”???] for America contest to design apps to capitalize on this real-time data. Hundreds of cities worldwide have embraced the concept, and because it stresses that the solutions be open source, cities that are late to the game can quickly benefit by adopting and adapting creative solutions that others have pioneered. When the IoT came along, many of these cities and their entrepreneurial residents were quick to realize their real-time data could lead to IoT apps and services that would deal with many of the prime concerns of cities: traffic control, mass transit, electricity, public health, environmental quality, and water and sewage (Credit where credit is due: IBM’s pioneering Smarter Planet service started working with many of the early adopters even before the smart city movement had a name). Cities that have launched comprehensive smart city programs, especially Barcelona’s, which includes projects ranging from free wi-fi to health monitoring for seniors to an app to find parking spaces, have realized tangible benefits while cutting operating costs and that will be the case for newcomers as well. Sometimes these initiatives tap the collaborative nature of the IoT to produce a public benefit that would be hideously expensive if they were carried out by municipal workers. For example, in Boston the “Street Bump” smartphone app uses the phone’s sensors to detect if the user’s car hits a pothole, then instantly reports the exact location to the city’s Department of Public Works (DPW). In essence, every driver becomes a de facto DPW employee! 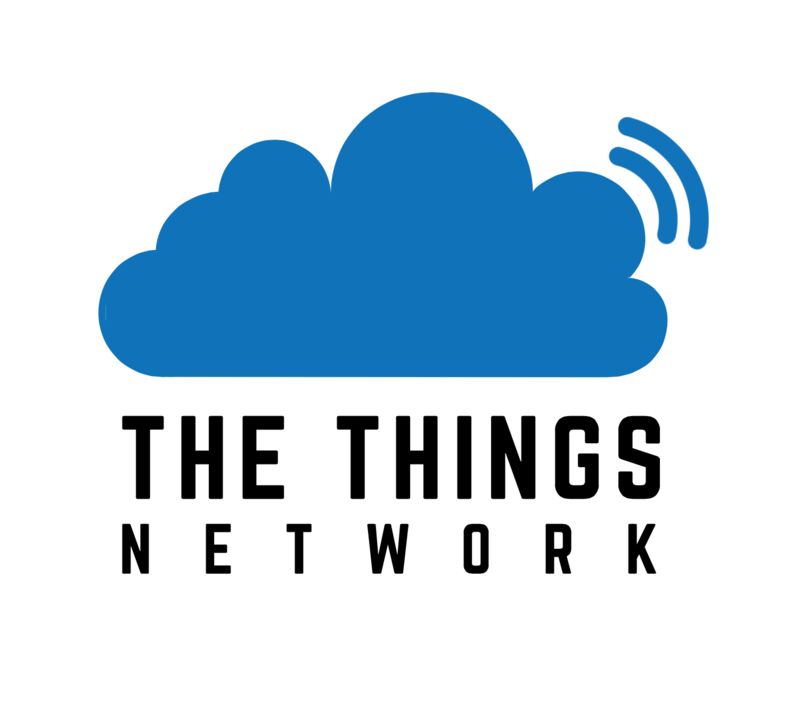 Finally, join in the worldwide “Things Network” movement. As I’ve written before, this will create citywide, free networks for IoT data exchange, in essence turning an entire city into an IoT laboratory for experimentation and mutual benefit. This campaign, which was crowdsourced by only 10 technology enthusiasts in Amsterdam last August, successfully created a citywide data network there in less than a month, using 10 $1200 (USD) “LoRaWan gateways.” LoRanWan is particularly suited to the IoT because it demands little power, has long range (up to 11 km) and low bandwidth. It wouldn’t require passwords, mobile subscription and zero setup costs. There are already 27 cities pursuing Things Networks, and the parent organization is making the concept even easier to deploy through a successful Kickstarter campaign last Fall to raise money to build a new LoRaWan gateway that would only cost $200. Unlike the full involvement of city government in initiatives such as opening city data bases, a Things Network is best done by volunteers, so that it will not be co-opted by official government agencies or powerful commercial interests: it is most powerful if it’s open to absolutely anyone who wants to try out a smart Internet of Things idea, while also potentially saving the city the cost of administering an expensive program that could instead be run by volunteers at little cost. So there you have it: 3 practical steps to make your city a world leader in the Internet of Things that will improve urban life and make the city more efficient even if you don’t make the top 10. Let’s get cracking!